Hair loss is also recognized as alopecia. The word alopecia refers to any kind of hair loss, thinning hair or baldheadedness in any hairy area of the body. Hair loss refers to the loss of hair owing to an upsurge in the rate of hair falling out and it is not being substituted by new hair growth. It can affect just your scalp or your whole body. 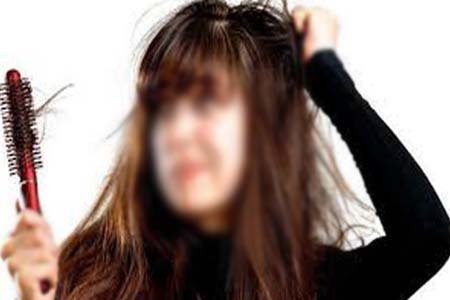 Males, females and kids can experience hair loss. It can be the consequence of heredity, hormonal vicissitudes, medical situations or medicines. 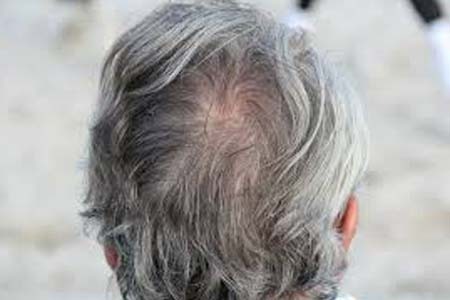 Genetic hair loss with age is the most common reason of baldness. Graying of hair is an eventual and irreparable occurrence in life and is often allied with growing old. But why and how does black hair turn grey? The answer has everything to do with a chemical called melanin. The root of each hair strand underneath the scalp is fenced by a tube of hair tissue called hair follicle which encompasses pigment cells. Though the natural course of graying of hair is inevitable, however, nowadays this phenomenon is becoming more common in earlier ages and even in adolescents. Anxiety, insufficient nourishment, worries and tension results in premature hair graying. Smoking is also one of the aspects responsible for premature graying of hair. This is because smoking is the source of development of free radicals in the body of smoker and free radicals cause oxidative stress in the body, resulting in the reduction in the pigmenting capability of the melanin. This leads to graying of hairs.If you are facing such problems and looking for hair loss treatment, graying of hair treatment in Allahabad then Skin Care Centre is right place for you. Book Your Appointment Now! .